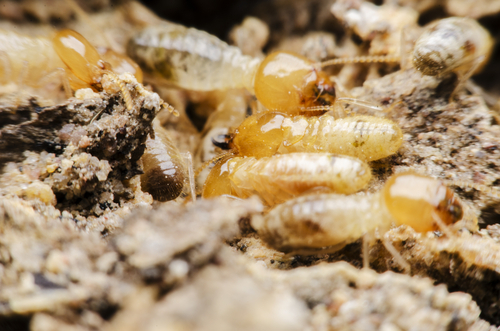 What Is The Best Termites Bait System? 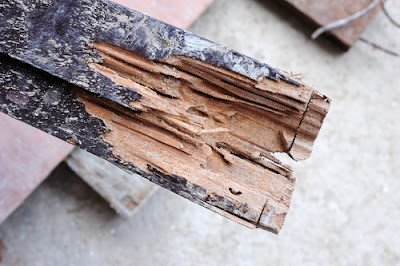 There is no doubt that termites are one of the most toughest and nasty pests that human beings encounter almost on a daily basis. They are often referred to as silent destroyers because by the time the damage has been done it would have been very late in most of the cases. They are extremely versatile and they find out ways and means by which they can keep coming back over and over again. There have been many instances where people have lost millions of dollars to these deadly pests and they also have posed grave health challenges. It is therefore not very surprising that those who have been impacted or even those who have been spared of termites are looking at ways and means by which they could be kept in check or even exterminated if possible. While there are conventional ways by which these pests can be exterminated including use of chemicals and other synthetic agents, in many cases they are not found suitable because of various reasons. First and foremost they are equally harmful and toxic on human beings and pets as they are on the termites themselves. Hence in this article we will try and have a look at the various reasons for baiting termites instead of killing them outright. We hope that over the next few lines we will be able to answer the question what is best termites bait system. Of late there are has been a big shift towards using bait stations as a means of controlling the spread of these nasty pests. This is because there are some obvious advantages as far as these natural ways of controlling termites are concerned. They are supposed to be very environment friendly and it is something that has evolved over the years. It has gone through a lot of research and has not been used overnight. The whole approach is to try and mimic the food source of these pests which includes wood and cellulose which are their main sources of nutrients. One of the main reasons why it makes sense to know more about the answers to the question what is the best termites bait system is perhaps because it is very eco friendly and does not cause any damage to the environment. While the chemicals and other such agents that are used to control termites might be effective, they leave behind lot of damage to the environment which in many cases becomes permanent in nature. However, when one chooses the baiting option, we are able to trap these termites in their own game. Further they do not in any way damage the other living micro and macro organism which is not the case with synthetic agents. No chemical residue is placed because no chemicals are used in the first place. This is considered to be a very attractive and result oriented method of controlling termites. It works on a simple logic. The marauding termites more often than not barge into this termite bait stations as they are called. Once they come across a bait station, they are in most cases marked closely by the worker termites as an important source of food. Hence they become attractive sources of food. Once they have been marked as alternate food sources the entire colony follows them. It also would be pertinent to mention here that termites often give off a substance called pheromone. It is a chemical that goads and drives other termites to follow suit and look for food in the termite bait station. However, it has to be borne in mind that not all stations will attract termites. It is quite likely that they could walk away from a termite bait station a few feet away to attack structures which could also be a few feet away from the stations. Hence, increasing the number of bait station will increase the chance of the termites making it their homes. When one talks about getting the answer to the question what is the best termites bait system there are a few things that one should bear in mind. These bait stations are a rich source of some naturally occurring toxins. They are also called as stomach poisons. They are very safe and do not damage the environment in any way whatsoever. This is because the toxins are very selective and only target the termites without causing any ecological damage or environmental problems. There are a few more reasons as to why these bait systems or bait stations could be very effective. They have the capability of getting deep into a colony and making good use of these liquid termiticides or toxins as they are referred to. The moment termites get into touch with these toxins it is curtains for them and it will not be long before they are exterminated in hordes and even big colonies can be removed sooner than later. 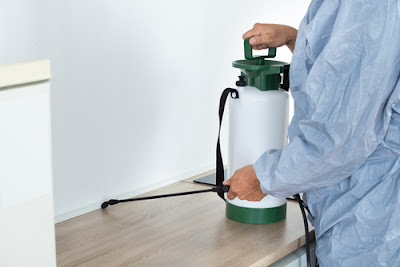 Hence when one takes into account all the information provided above there are many reasons to believe that it could be one of the most effective and safe methods of getting rid of this ugly and dirty pests. But it is very important to get the right information and knowledge about the same. Towards this objective there is no doubt that the internet can offer the best assisting tools and sources of information. There are many experts who share their experiences about such termite baits which are not only very effective but also very safe on the natural resources and environment. In fine there is hardly any doubt that going in for these natural bait stations are perhaps the way forward when it comes to effective and sustainable methods of termite control. While chemicals can offer short term solutions, they would wreak havoc on the surroundings and eco system when operated on a long term basis. Further there also is the need to also look at the root of the problem of termites and analyzing and treating the soil on which constructions are made could be a great way forward.